On February 1, 2016 FAA regulations took effect requiring all UAV/drones to be registered. On May 19th, 2017, a Federal Court removed FAA restrictions on drones specifically their registration, basing their decision on the 2012 FAA Modernization Act. In January of 2016 we published an article, How To Register Your Drone in 5 Clicks, detailing the registration process for owners of a drone. Aside from the mandatory registration, the original FAA regulations for drones that took effect in early 2016 provided an invaluable service. Education, and the distribution of educational tools. The FAA required that manufactures include manuals on how to fly their new drone and more importantly where and where not to fly their drone. If you would like to read the full text of the Federal Appellate Court in DC striking down the FAA’s registration rules you can find it here. Over the course of history many new and/or innovative industries have been subject to the back-and-forth of regulatory and legislative bodies. The pendulum swings from too lax to suffocating. However, the two forces find their middle ground and, in this case recreational drone pilots and commercial operators will need to continue to stay informed as the regulations develop. Image in Flight sees this legislative/regulatory give and take as a natural progression for the UAV/Drone industry. We expect that those who own drones as a fun way to experience flight and an outdoors adventure will remain minimally regulated so long as the frequency of accidents/incidents remains low. The regulation of commercial operators will continue to balance the myriad of ways business can use the technology with the safety and privacy of the general public. As a commercial operator; Image in Flight provides many services including 2D/3D mapping, 3D models, capture progress videos for construction companies, still architectural photography and well as , consultation to companies that have drones and want to expand how they use them as well as companies considering adding UAS’s to their tool box. 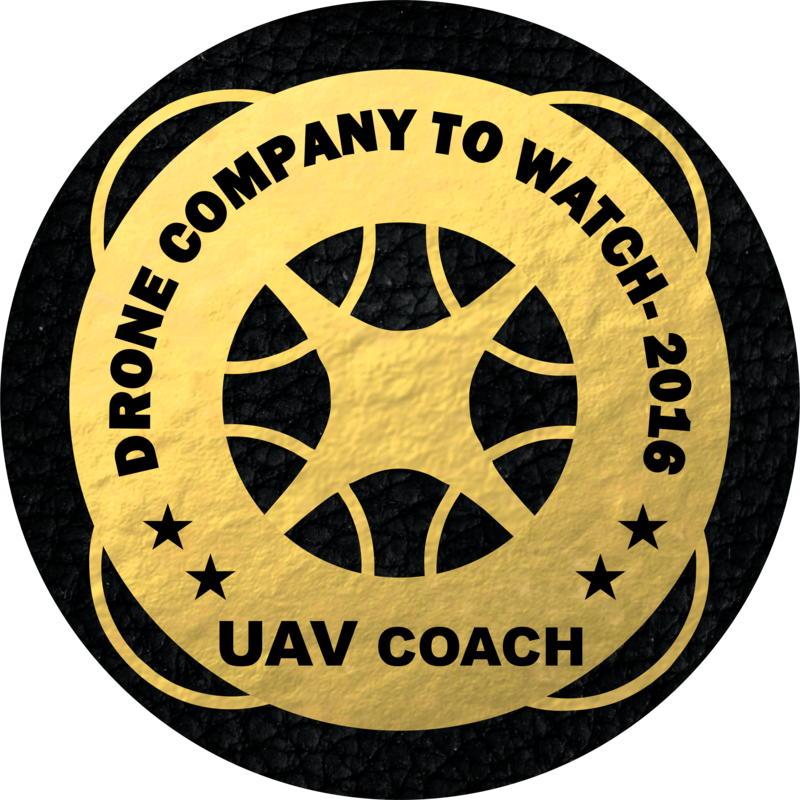 Image In Flight was one of the first companies to receive a 333 exemption to operate drones commercially and now all of our pilots are licensed and missions are flown under FAA PART 107, and all of our drones are registered with the FAA. Interesting Fact: More than 800,000 drones have been registered in the United States since 2015.